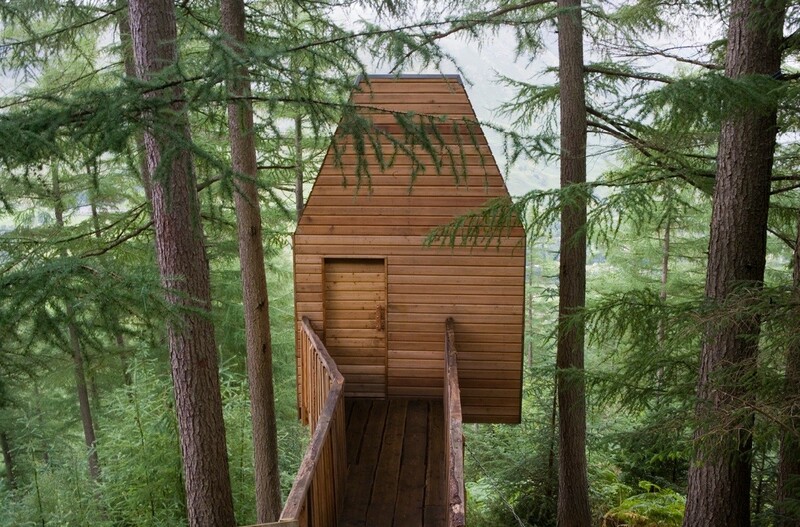 Malcolm Fraser Architects precipitous treehouse in the woods of Glen Nevis, Lochaber, is to play host to a week-long arts initiative through 4 – 9 August. Outlandia will welcome 20 specially commissioned performances and programmes, created in tandem with local residents, for Remote Performances, a live radio broadcast. Delivered in partnership between London Fieldworks and Resonance104.4fm the initiative will see participants communicate a variety of art, music and performances to the outside world from their remote bolthole. 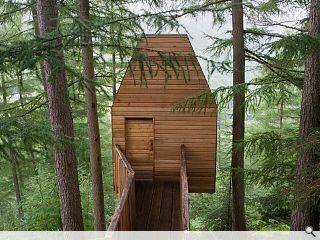 Conceived as a reflection on contemporary ideas of remoteness the event will mix interactions with the land, history and people interspersed by the tensions created between nature, industry, tourism and heritage. Full details of the broadcasts will be revealed in July.